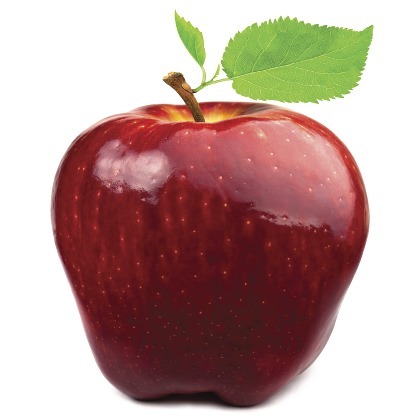 Atmoslab Red Apple is a delicious flavour with richly sweet undertones of ripe red apples. Very mild flavour which will give you a pleasant and satisfying vaping experience. The Atmoslab Red Apple is available in 10ml pharmaceutical glass bottle having inner dropper and tamper-evident cap.